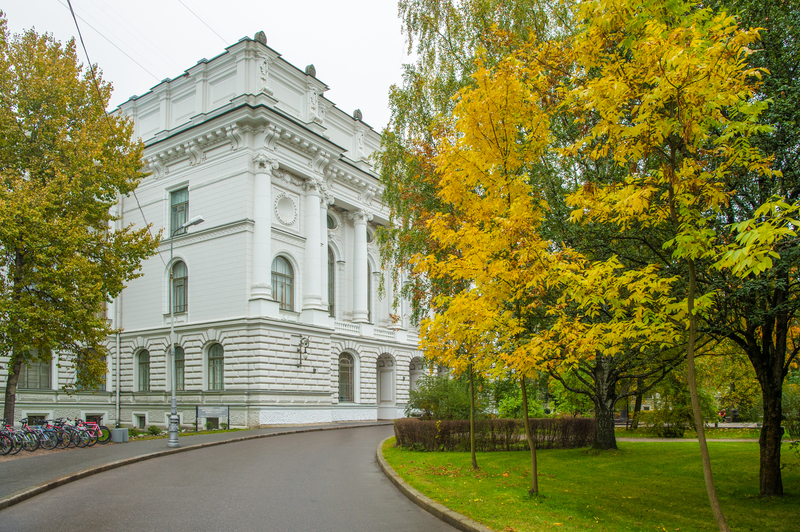 Peter the Great St. Petersburg Polytechnic University was founded in 1899. Recently SPbPU became a National Research University, known worldwide as Polytechnic Institute recognized in Russia and world-wide as a top engineering and economic educational institution providing a wide range of degree programs in: Engineering & Technologies, Mathematics and Natural Sciences, Computer Science, Management & Economics, Social Science & Humanities. Besides the University has been a member of the state-funded 5-100 academic excellence. Watch this video about SPbPU. The University Campus occupies huge area and is situated between 4 metro stations, and it is very convenient and accessible. It is only 20 minutes far from the city center by metro. The University is located in the cultural capital of Russia, very fascinating and amazing city – Saint Petersburg.